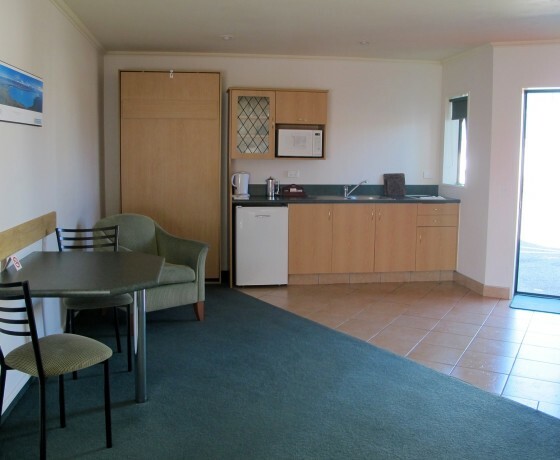 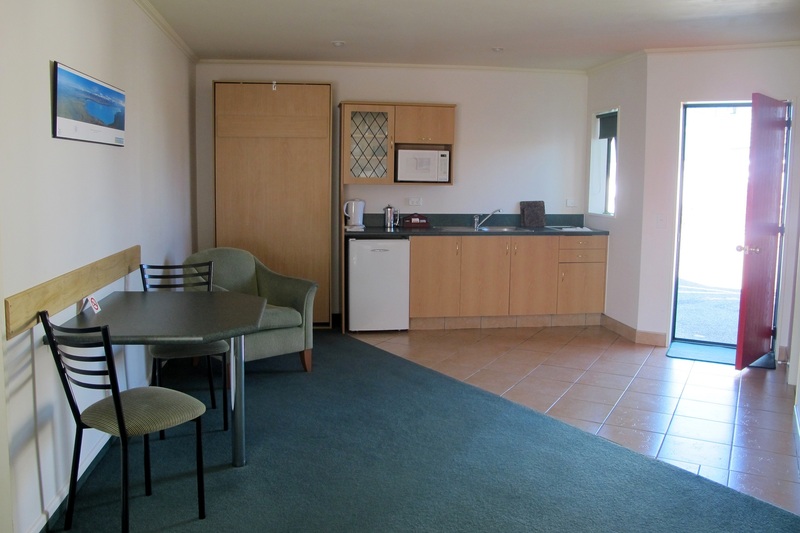 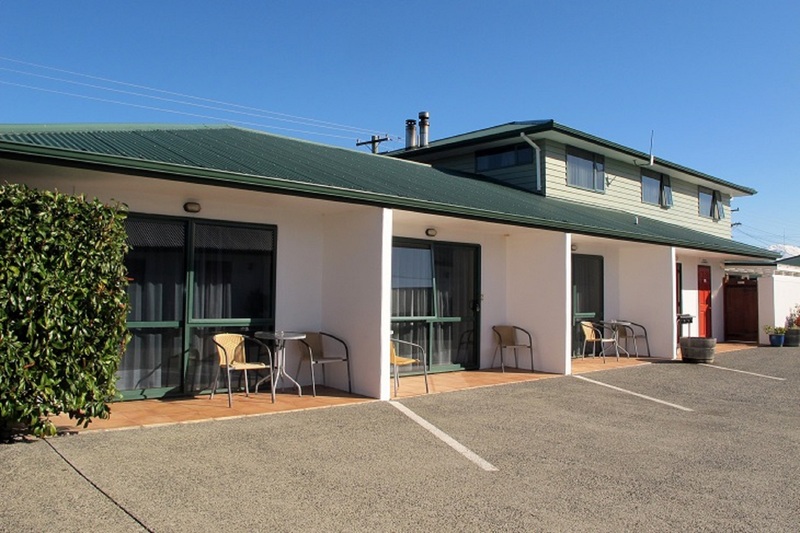 Located in Twizel in the heart of the Mackenzie Country, Lakes Motel is a complex of 15 units. 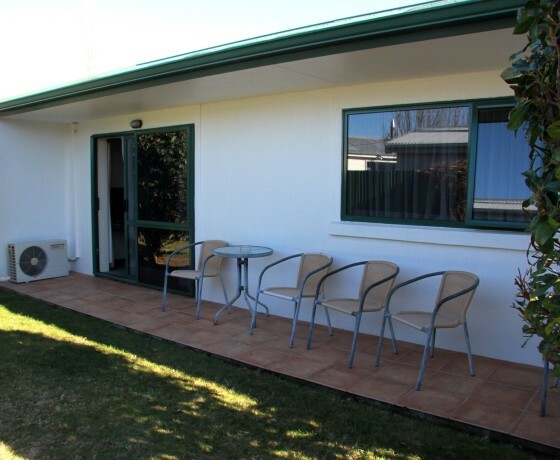 The stylish rooms all have a small private courtyard. 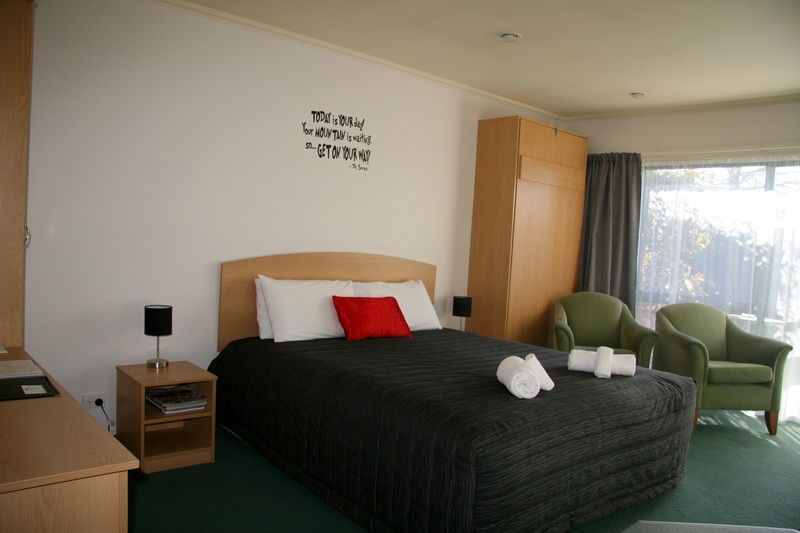 It’s a short walk to the town centre of Twizel with supermarkets, restaurants, cafes and shopping. 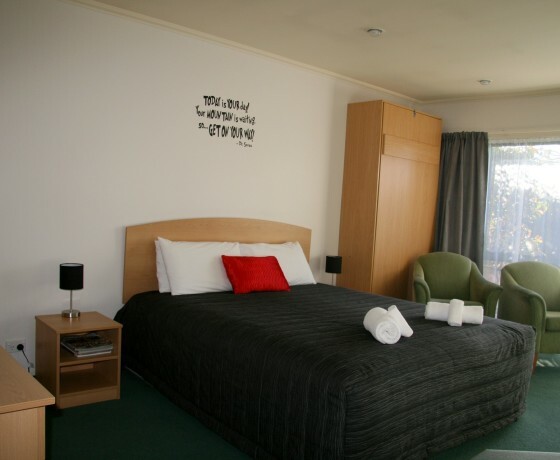 Aoraki Mount Cook is only 45 minutes away and other nearby activities include skiing, boating, rock and mountain climbing, walking trails and cycling. 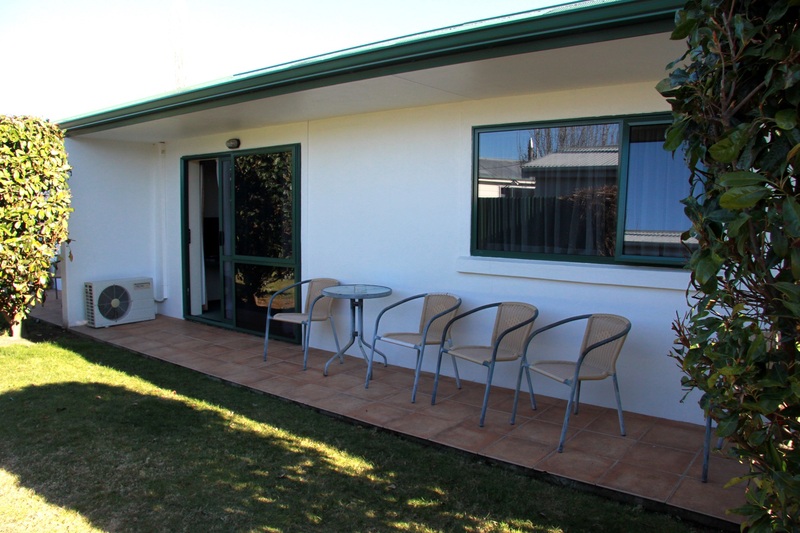 The lakes and canals around Twizel are world famous for fishing. 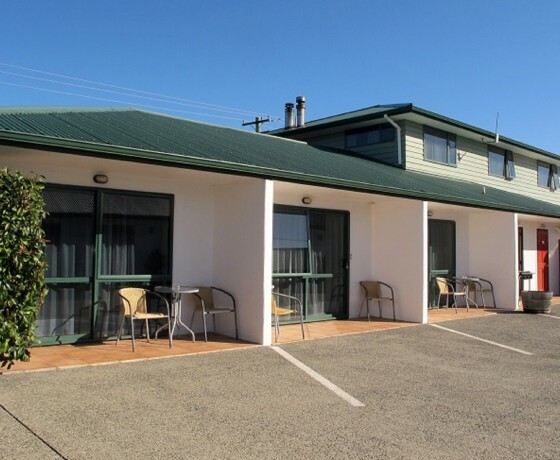 With friendly and welcoming hosts, The Lakes Motel is the perfect base for exploring everything the Mackenzie Region has to offer.